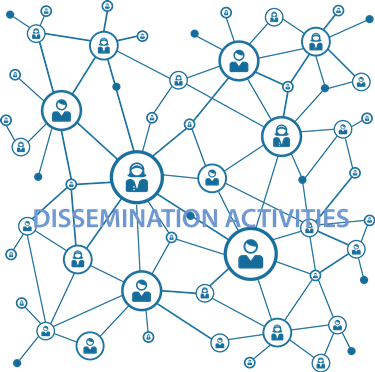 By exploiting the EASN database covering more than 9000 professionals in the field of Aeronautics and the cooperation with the other Aeronautics stakeholders, EASN-TIS guarantees the wide dissemination of research results and other useful information. Ranging from small, focused workshops to large events and conferences, we can plan, organize and implement your event for you. As each event is different from the other, please contact us to discuss about your needs in terms of logistics, publication, speakers and we will be happy to make you an offer. Our experienced and professional team will ensure your peace of mind and guarantee the flawless flow of your event.